john@theaircondude.com.au Drop us a line anytime! 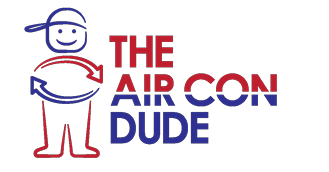 The Air Con Dude ©. All Rights Reserved.